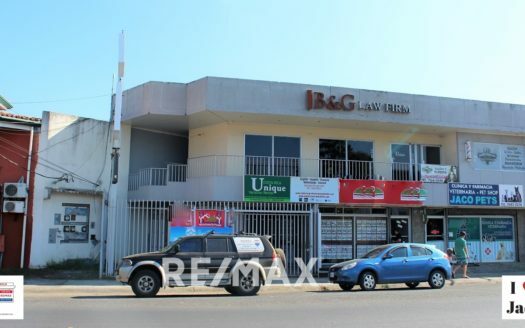 Jaco Commercial Downtown Lot with Excellent Location in Costa Rica! 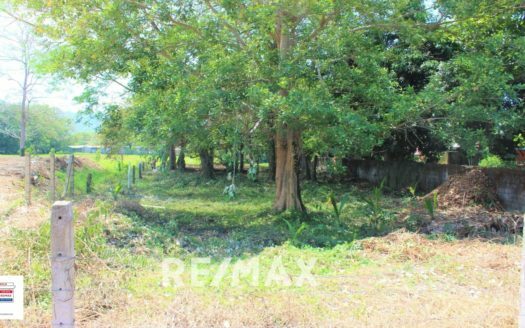 Jaco commercial downtown lot with excellent location and price. The property is located steps from the beach and near all the amenities the city has to offer. 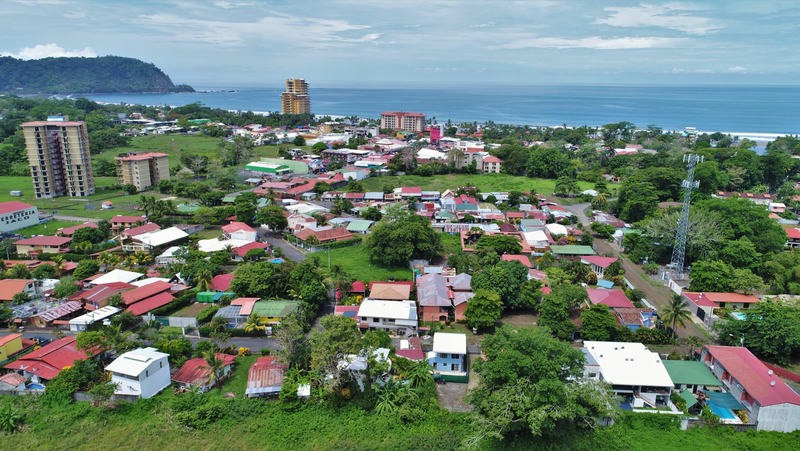 Jaco Beach is the fastest growing coastal town in the Central Pacific region of Costa Rica. Jaco Commercial Downtown Lot with Excellent Location and Price in Costa Rica! If you are looking for a property like this there are not many options available, especially in this size and price range. 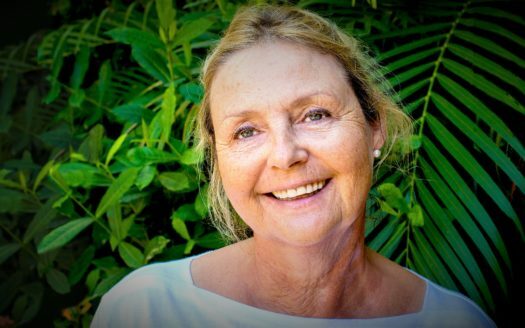 If you are looking for more information on this or any other real estate need, please contact me today.